As I’m writing this review, my mind continues to be blown just thinking about what I’ve witnessed: An eco-solvent printer that can harness incredible speed (up to 550 square-feet per hour) and quality while using only a dual CMYK ink set. 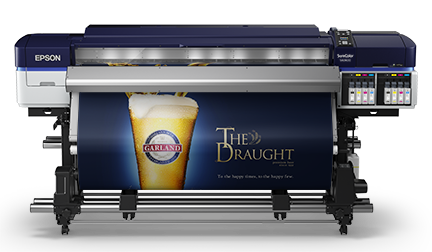 Further than that, I’ve never seen a printer that can print two-pass or four-pass modes without a single ounce of banding throughout a full-color graphic … until now. 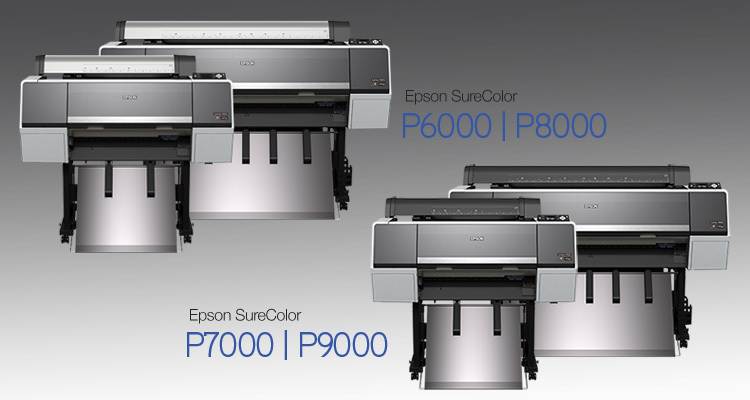 So now that I’ve wet your whistle a bit on some of the juicy details, I can underline for you what the fine people at Epson have done to bring a new revolutionary printer to the outdoor printing industry, namely the SureColor S60600.